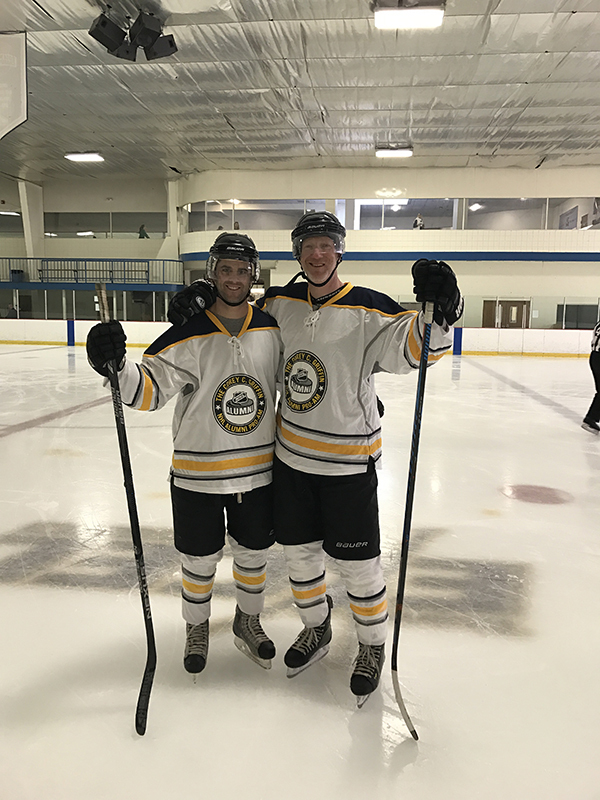 Redgate participated in the annual NHL Alumni Pro-Am hockey tournament, which is hosted by the Bruins Foundation and the NHL Alumni Association. The event benefits the Corey C. Griffin Charitable Foundation and Children’s Hospital in Boston, MA, by funding research and a cure for pediatric traumatic brain injuries. This year, Team Redgate raised over $33K! Tom Hamill was the captain of the team and played alongside colleague, Sam Robinson. Redgate went undefeated, for a second year, throughout the tournament. Redgate named one of the “Best Places to Work” in MA for 2017!